At Castle Honda dealership serving Schaumburg, IL you can find the best available inventory which is a blend of quality, luxury and comfort within your financial constraints. Schaumburg, IL residents can find this as a great opportunity that Castle Honda Dealership is here serving them and the people living nearby. You can buy from the variety of cars available in our new inventory ranging from different trim levels to transmissions of your own choice and color that best suits your personality and requirement. 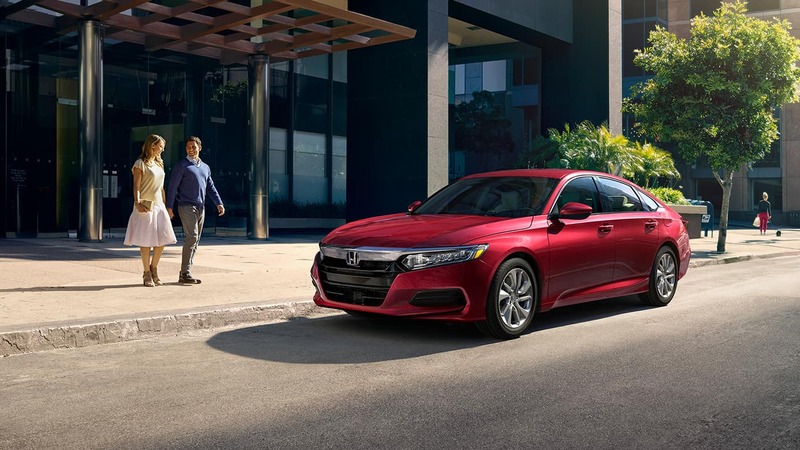 You can also find one from the range of pre-owned cars including Honda Dealership certified cars which can ideally suit the requirements of the people living in Schaumburg, IL and people living near. So, rush to the Castle Honda Dealership to make your dreams come true and find a vehicle that will suit your personality and will be in the ambit of your financial constraints. Here at Castle Honda dealership, people of Schaumburg, IL can buy best quality vehicles from our new Honda inventory. Our new inventory is broadly classified into three sub categories. People living near Schaumburg, IL can select from either of our cars which include hatchback models, sedan models and hybrid models or they can opt from crossovers and SUVs where different transmissions of your own choice are available. We have in our new Honda Inventory a range of minivans and trucks too which are essential for people as well. Rush to Castle Honda and find the best New Honda Inventory for yourself and your family. It is not compulsory for the people living near Schaumburg, IL to prepare them to purchase only from the range of new vehicles inventory available at Castle Honda Dealership. If you are living near Schaumburg, IL, you can look up to Castle Honda dealership for the best available Used Inventory of vehicles in the whole area. Ranging from quality cars to crossovers and SUVs, even to the extent of Minivans, our inventory at Castle Honda dealership is best among all the dealers offering used cars. Both pre-owned and certified cars from Castle Honda dealership are available at the moment. Premium options pertaining to each car. If the birthday of your wife or your parents is approaching and you have promised them to buy a luxury vehicle of Honda and you are short of cash at the moment to pay upfront to buy a car from Honda dealership, you should not worry anymore. Here at Castle Honda Dealership, our team of self-motivated qualified staff is available to help you in every possible way out to find best finance options if you are living near Schaumburg, IL. It is not only the sale to our valued customer which matters to us. We at Castle Honda dealership believes in providing state of the art after sale services in terms of our vehicle service center to cater the requirements of the people living near Schaumburg, IL. 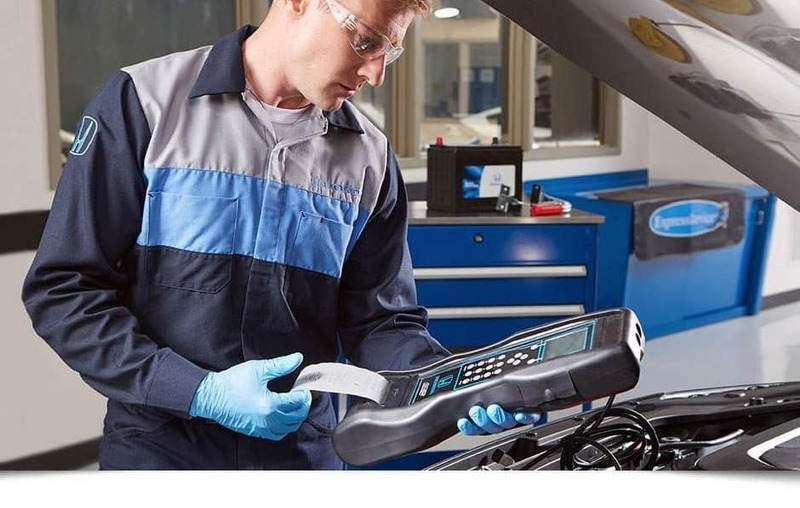 Other services which we provide at Castle Honda dealership for people living near Schaumburg, IL include providing a vast inventory of genuine spare parts and much more. Specials are the special offers which we arrange specially for our esteemed customers living near Schaumburg, IL. Get in touch with our customer support to know more about our special offers. Castle Honda is a dream place for the customers who are living near Schaumburg, IL. Whether you are interested in buying a vehicle from our new inventory or to get hands on a pre-owned car, Castle Honda dealership is the right place to come. Schedule your test drive and take a vehicle of your choice from showroom to drive on the roads of Schaumburg, IL.